Back in May, we announced a huge laneway dining precinct was planned for Everton Plaza – and you guys got very excited when we teased that some established Brisbane eateries would be joining the fold. 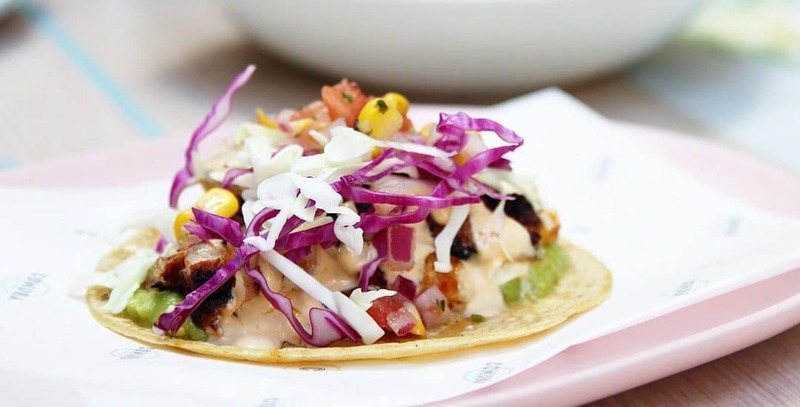 Following the opening of sibling venue Corbett & Claude in April 2019, Comuna Cantina will open at the precinct in June. That’s not all – the end of 2019 will see a laid-back, European summer-inspired rooftop bar open above Corbett & Claude. Both Corbett & Claude and Comuna Cantina have recently launched new menus (which will carry over to Everton Plaza), with Comuna Cantina doubling its cocktail list and adding quesadillas to the menu for the first time. We will have more details on the food and the space as the date draws closer, so stay tuned.